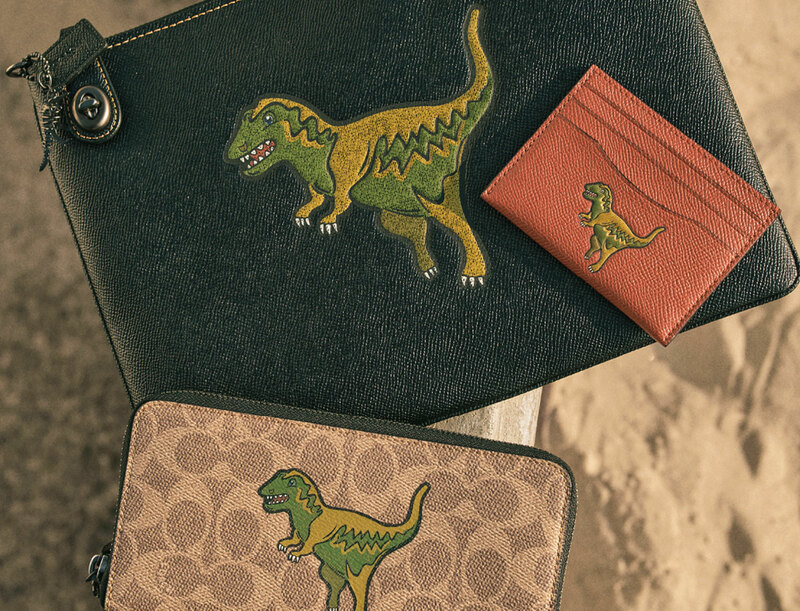 Visit Coach Rexy pop-up located near Main Entrance, Level 3 and receive a Rexy sticker set with any purchase of the Rexy collection. Don't miss out #RexyTheCoachDino collection! For more information on Coach, click here.